Barbacoa Recipe - a simple recipe for homemade barbacoa! 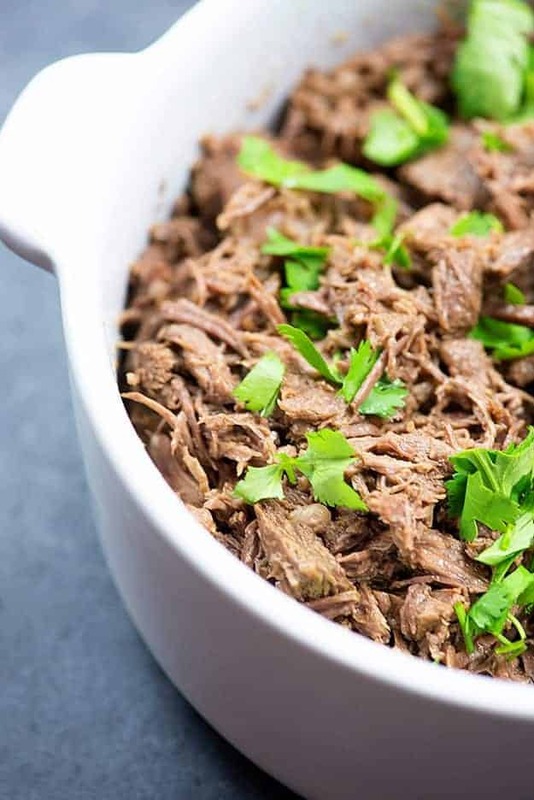 This barbacoa recipe can be made in the Instant Pot or slow cooker. 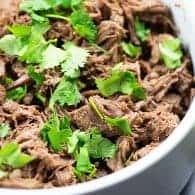 It makes a super flavorful Mexican shredded beef that’s perfect in tacos or burritos. Do you guys remember that time I moved to a new state and hated every second of it? The only saving grace was that the town we moved to had both a Chipotle and a Qdoba. The truth is, I’m a Qdoba girl. I’ll pretty much always choose it over Chipotle, but I do have a thing for that Chipotle barbacoa. 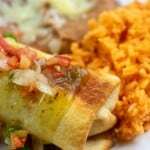 The Mexican shredded beef is so tender and flavorful. It really makes taco night extra special. Thankfully, it’s really simple to make beef barbacoa at home! And it’s quick, if you use an Intant Pot! How many of you got Instant Pots for Christmas? I heard they were one of the hottest gifts to give this year. I’m not a total Pot-head, but I do use mine often enough. I use it most for cooking perfect rice and boiling eggs that peel like a dream. I also use it a lot when I’m making a big hunk of meat and want it to cook quickly. 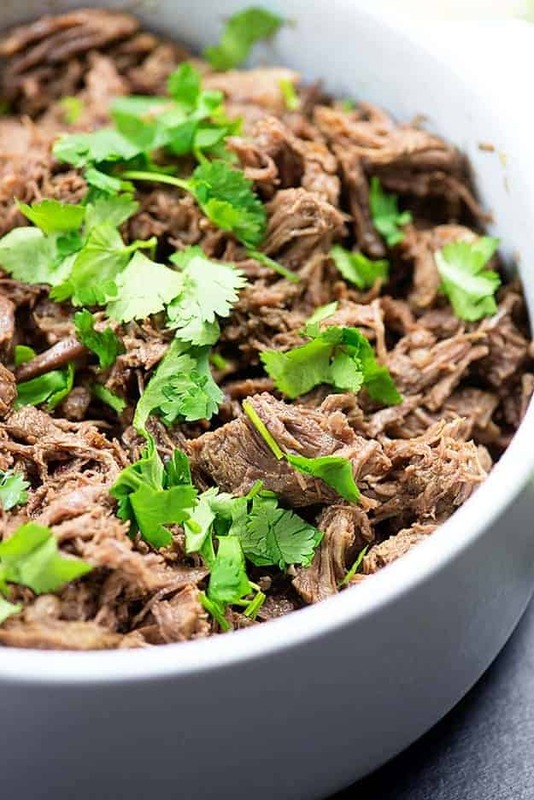 The Instant Pot is perfect for this barbacoa recipe. 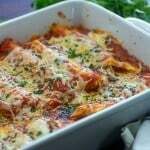 You’ll also need a blender or a food processor to make the sauce for this recipe. It’s really easy though – just dump everything in and give it a whirl. Super quick. Here’s the blender that I use (though any will do). The sauce is full of Mexican flavors. After you whip that up, you cut a chuck roast into chunks and then sear it. I love that you can sear right in the Instant Pot, so no need for an extra dirty dish. Once the meat is seared, you’ll stir in the sauce and a bit of beef broth. High pressure for 35 minutes and a natural release and you are good to go! 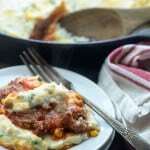 Try this beef barbacoa in place of the chicken in my chicken enchilada casserole. Can you even imagine how amazing that would be?? We like to serve this in corn or flour tortillas, with all of our favorite taco toppings – lettuce, tomato, Cholula, and shredded cheese. But, this beef barbacoa is also really good inside a burrito. Add in my guacamole, restaurant style salsa, and cilantro lime rice and you’re good to go. Serve my sopapilla cheesecake bars for dessert! 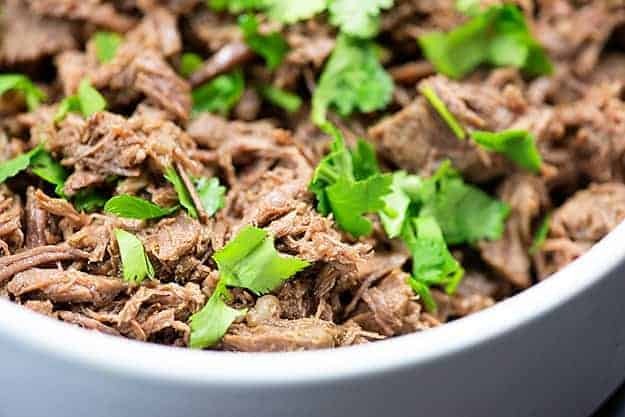 If you don’t have an Instant Pot, this beef barbacoa is great in a slow cooker, too! Of course, a slow cooker takes a bit more time, but it’s just as easy and flavorful. Every slow cooker is different and some cook faster than others. In mine, I can cook this on high for 5 hours or low for 9 hours to get meat that easily shreds. Yours might take a bit longer and that’s okay. Just keep cooking it until it shreds. It’s about impossible to overcook roast in the slow cooker! 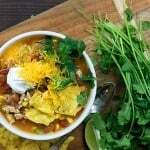 I hope you’ll give this Mexican shredded beef a try and report back! I can’t wait to hear what you think! 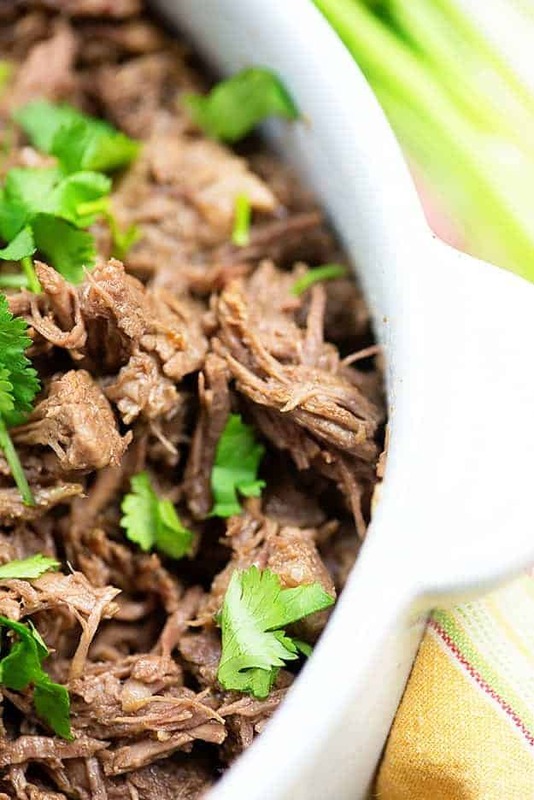 Such a simple and flavorful barbacoa recipe! 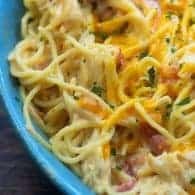 You can make this in the Instant Pot or a slow cooker. Use this Mexican shredded beef as a filling for tacos or burritos. Cut the chuck roast into 2 inches pieces. Set aside. Add the salsa verde, onion, chipotle peppers, garlic, cumin, salt, and pepper to a food processor or blender and process until smooth. Turn the Instant Pot to saute and wait for the pan to heat. Once hot, add the oil and let heat. When the oil is hot, add the chuck roast and sear, stirring occasionally to brown all sides. Add the salsa verde mixture and the beef broth to the Instant Pot and turn to manual pressure. Cook on high pressure for 35 minutes. Let pressure release naturally, about 20 minutes. Remove the meat from the Instant Pot and shred with forks. To make this in a slow cooker, sear the beef on the stove in a heavy bottomed pot. Add to a slow cooker along with the sauce as directed above. Cook on high for 5 hours or low for 9 hours, until the meat is easily shred with a fork. I didn’t know you could sear using an instant pot?!?!? It’s on my list of appliances to get lol. 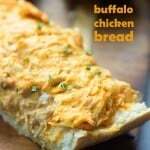 I’ll have to try making this in my slow cooker in the meantime. Beef Tacos here I come! This barbacoa looks so juicy and melt-in-your-mouth! 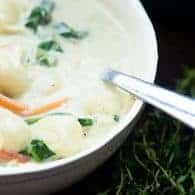 I need an Instant Pot even more now! I need to play with my instant pot more. This looks delicious! This is in my IP right now…smells so good! Thanks for the recipe! Oh my word, did we ever! Thank you so much for sharing–it was amazing. 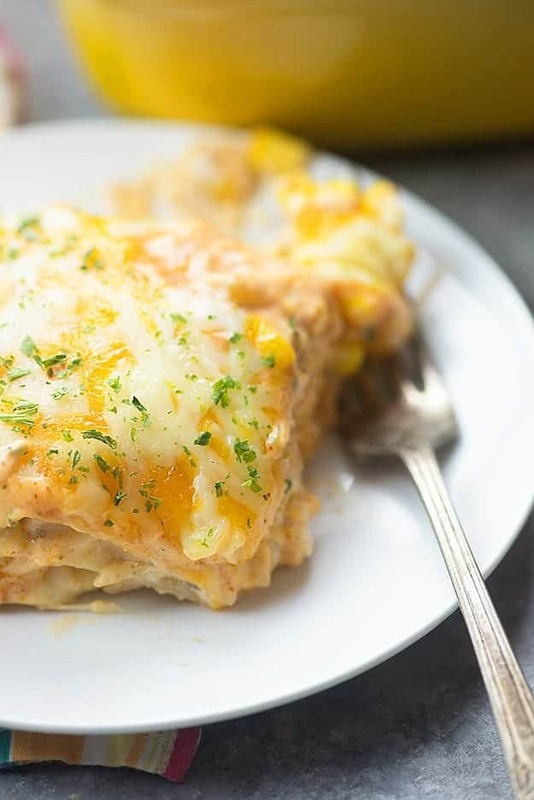 Making this again tonight–we love this recipe. Thank you again! I don’t use my pressure cooker nearly enough! 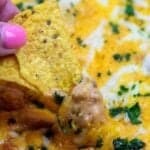 This is perfect for anything..enchiladas, tacos..oh yummm!! I didn’t know you could sear using an instapot? 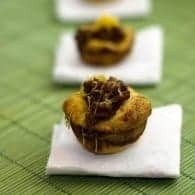 It is cool when see this recipe. I will try this for my kids and husband. By the way, I can add some more chili to make it spicy? My husband love spicy foods. Greatl. 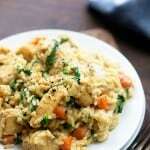 This recipe seems to be awesome with taste and way of cooking. I will add to my cooking list and try at this weekend. Will be back with reviews and ideas soon. Cool. 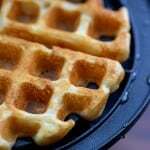 This recipe seems to be awesome with taste and way of cooking. 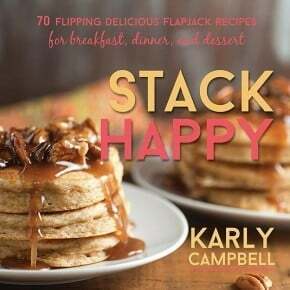 I will add to my cooking list and try at this weekend. Will be back with reviews and ideas soon.